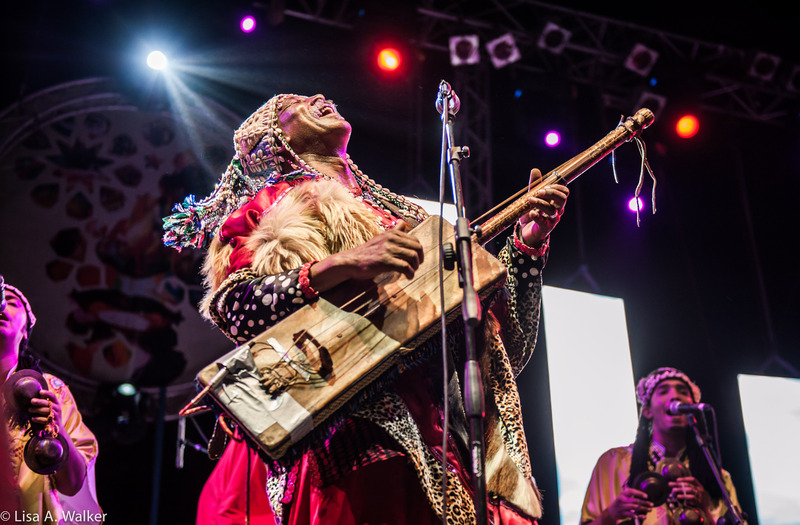 Every summer, the breezy Moroccan beach town of Essaouria hosts the Gnawa World Music Festival—the largest gathering of North African Gnawa musicians anywhere in the world. 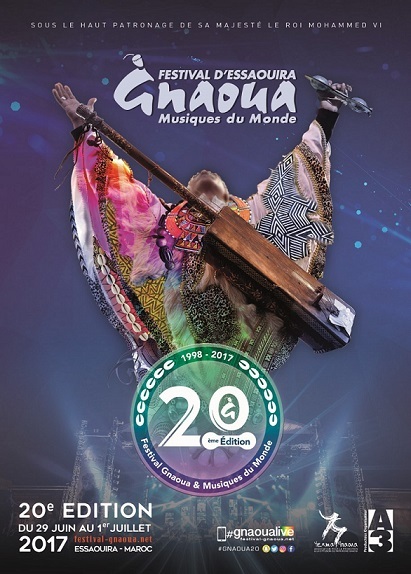 This year the festival celebrates its 20th anniversary, with an impressive lineup of international performers, workshops, and Moroccan musicians from all over the country. This year’s festival takes place from June 29 to July 1, one week after the end of Ramadan. For the last two decades the festival has attracted serious international talent: Salif Keita, Tony Allen, Oumou Sangaré, Baaba Maal, Marcus Miller, Gonzalo Rubalcaba, Omar Sosa, Randy Weston, Maceo Parker, and even ‘90s hip-hop outfit Arrested Development are just a few of the artists that have turned up in Essaouira. This year’s lineup is no exception, with Brazilian funk legend Carlinhos Brown, Senegalese superstar Ismaël Lô, Congolese composer Ray Lema, Moroccan pop star Hindi Zahra, American bluesman Lucky Peterson, Algerian jazz drummer (and longtime festival favorite) Karim Ziyad, and dozens more. 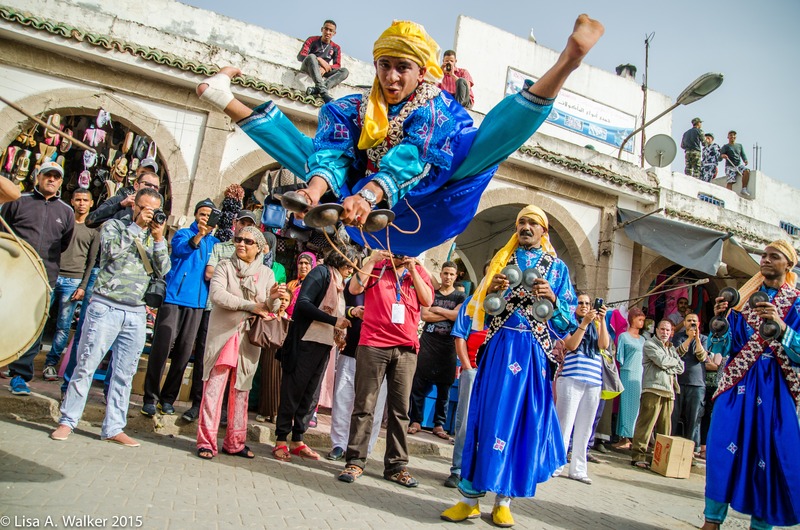 [See full festival lineup here] Of course, the real draw of the festival is the chance to see Morocco’s mesmerizing Gnawa music played live by the masters of the genre. 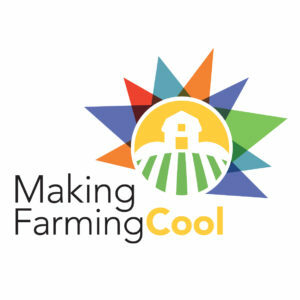 Known to their fans and followers as maâlems, master singers like Hamid El Kasri, Mokhtar Guinea, Mustapha Baqbou, Omar Hyat and other giants of the genre will be working their magic on the festival’s main stage and in the cool, tiled courtyards of the various riyads and zaouias of Essaouria’s 18th century medina. For the uninitiated, Gnawa—or Gnaoua--is ritual trance music that is part of a larger spiritual and cultural tradition found across North Africa. In Morocco, these traditions were originally practiced and passed down by the country’s minority black communities, largely descended from slaves form Mali and Mauritania. [caption id="attachment_37226" align="aligncenter" width="640"] Photos by Lisa A. Walker[/caption] Gnawa music is hypnotic by design: call-and-response chants from master maâlems and their choruses [kouyous] rise and fall gently over gutbucket bass notes plucked out on the lute-like sintir and the metallic clatter of qarqab castanets. The music has fascinated outsiders for generations. Jamaican poet Claude McKay and American writer/composer Paul Bowles were both early proponents, writing about and recording Gnawa music as far back as the 1920s; while later American jazz giants like Randy Weston and Pharaoh Sanders have been especially attracted to Gnawa, recognizing the music’s spiritual kinship with the blues tradition. But even as Morocco’s Gnawa masters were attracting the attention of Western cognoscenti, they were still relegated to the lower rungs of society at home in Morocco. For most of the 20th century, their social and economic status was precarious, and Gnawa music was not favored or encouraged by the ruling class. The Moroccan government tended to promote Andalusian classical music at home and abroad, and few maâlems made a living on music alone. Luckily, that’s no longer the case. The radio and TV success of Gnawa-inspired pop acts like Nass El Ghiwane and Jil Jalala in the 1970s and ‘80s helped pave the way for Gnawa’s mass appeal. Today some maâlems are practically household names, releasing a steady stream of albums that often find their way onto the radio—something practically unheard of just a generation ago. 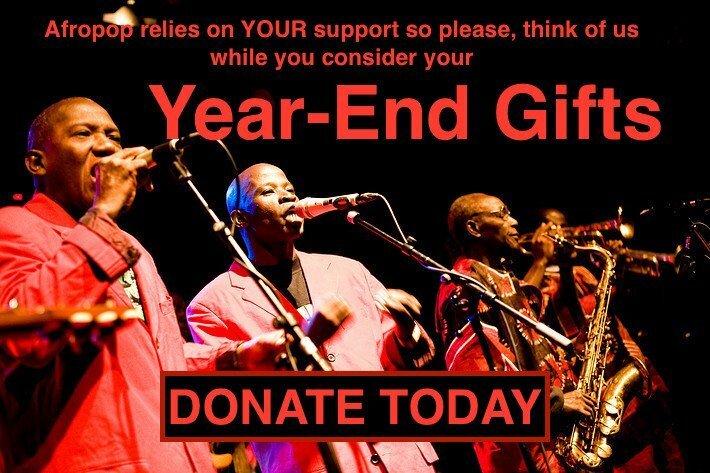 And the Gnawa World Music Festival played a big part in this reversal of fortune. The festival was first conceived in 1997 by its current director, Neila Tazi, who believed fervently that culture could drive economic development in Morocco. Born to diplomat parents in Washington D.C. and educated in Paris, Tazi brought her worldly perspective to bear on a small Atlantic port town that was long on charm but short on money and infrastructure. “The festival has definitely had an economic impact on Essaouira,” Tazi said in a 2015 interview. “When we started the festival there were something like 40 hotels in town, and today there are over 300… That’s just one metric… But what’s more important is how much the situation has improved for the Gnawis since we launched the festival. I always believed that if we gave them the visibility and the tools—and most importantly respect as artists—that they would go very far.” And so they have: The festival celebrated its big anniversary a little bit early this year, with a U.S. tour bringing maâlems Hamid El Kasri and Abdeslam Alikkane to Lincoln Center in New York and the Kennedy Center in Washington D.C. in March. The tour also brought maâlems Mustapha Baqbou and Hassan Boussou to the Bataclan theater in Paris, where they played alongside festival favorites Tony Allen, Hindi Zahra, Titi Robin, Mehdi Nassouli and Karim Ziad. The tour was just a taste. The real party starts next week in Essaouira.